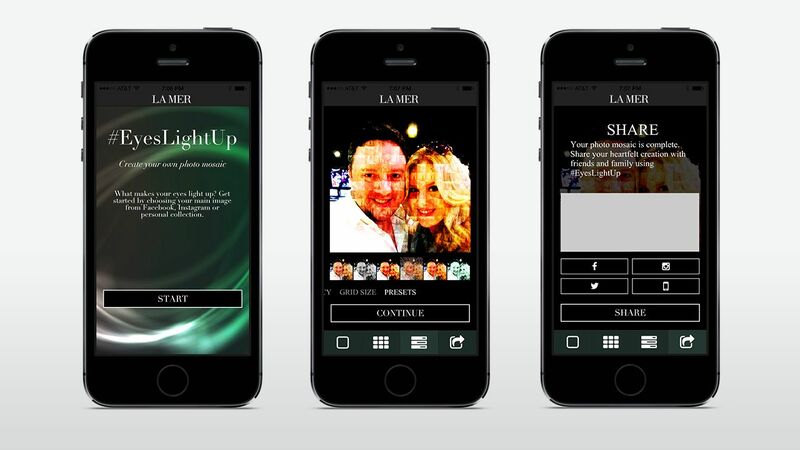 La Mer came to us with a need to spice up a photo sharing feature for their global product launch. The result was a collaboration and great adaptation of some of our existing technology. 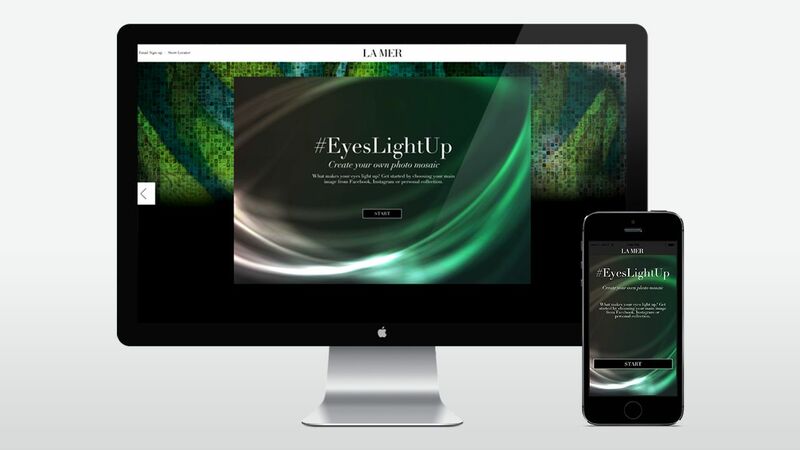 La Mer is a global skin care company featuring only the highest quality products. 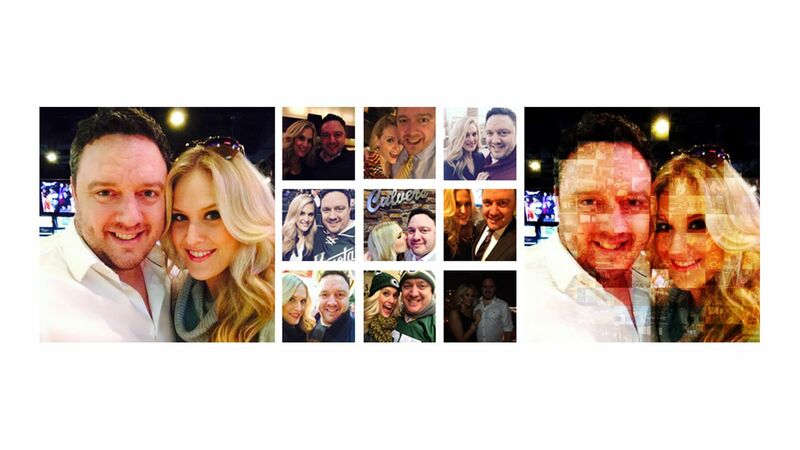 We collaborated with La Mer to adapt our existing MosaicStudio technology into a leaner, faster consumer sharing experience on both web and mobile to help people all over the world share their personalized photo mosaics. 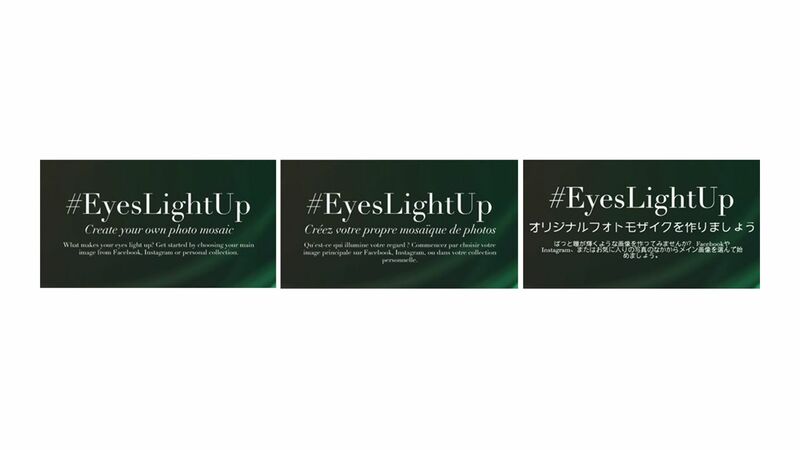 The website and mobile app were distributed in 12 languages across 17 global regions, allowing users from all over the world to create and share photo mosaics.